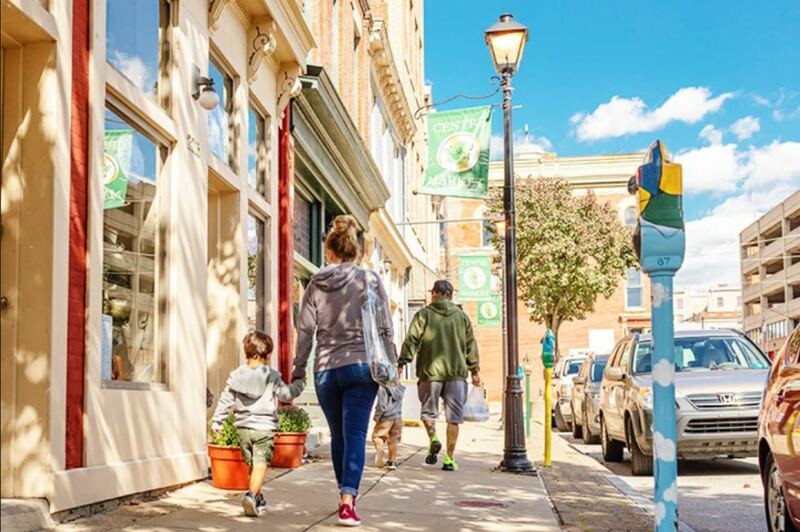 Three local Main Street revitalization programs have won the 2019 Great American Main Street Award (GAMSA) from Main Street America. 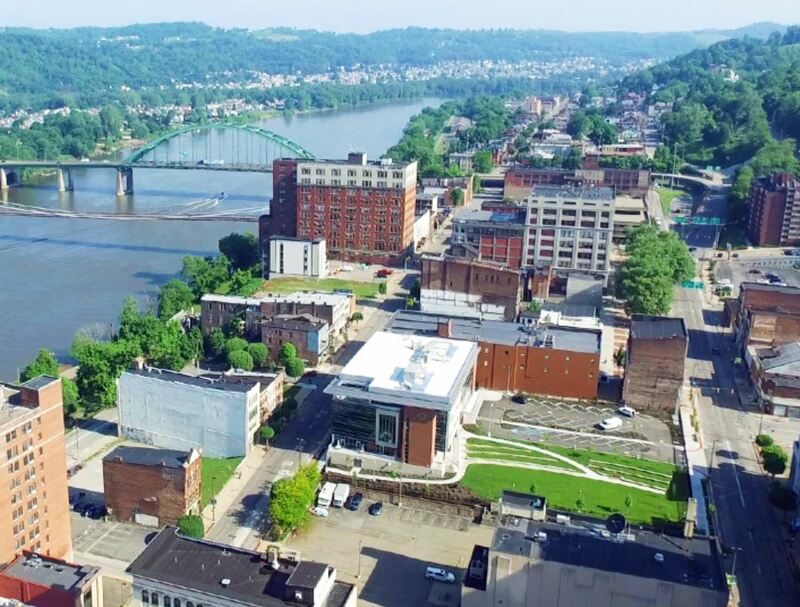 They are Alberta Main Street in Portland, Oregon, Wausau River District in Wausau, Wisconsin and Wheeling Heritage in Wheeling, West Virginia. 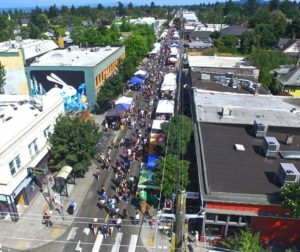 The awards recognize communities for their excellence in comprehensive preservation-based commercial district revitalization. Alberta Main Street is being recognized for building a thriving and equitable Main Street that reflects the diversity of their district. 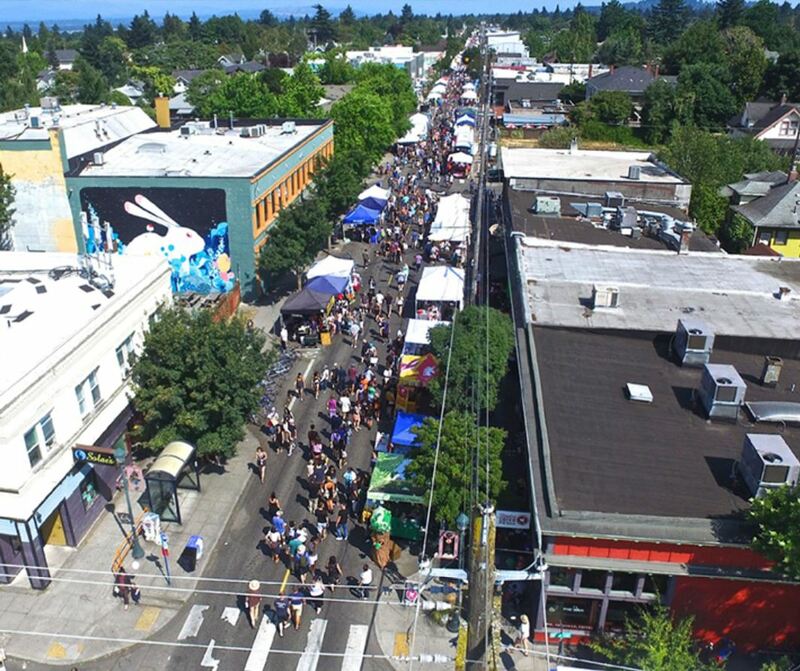 Community development efforts began in the 1990s, and Alberta Main Street formed in 2010 to continue the momentum while addressing the threat of losing the diversity and creative culture of the community. Over the past nine years, Alberta Main Street has flourished while remaining committed to inclusion and shared prosperity. Forty-four new businesses have started since 2010 and job opportunities have nearly doubled—from 696 in 2010 to 1,375 in 2018. 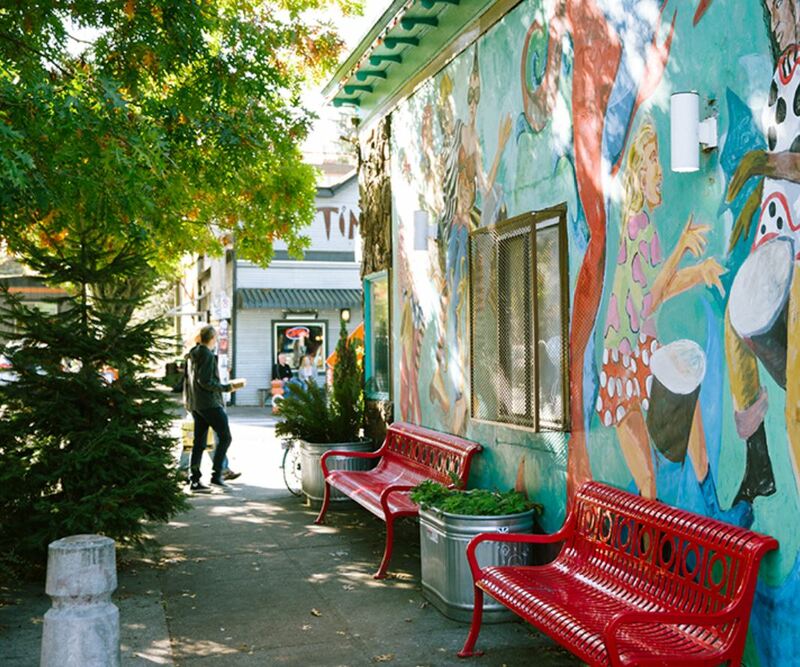 Alberta Main Street has worked diligently to create an inclusive commercial district by offering programs that encourage small business development and property ownership among residents who have been historically marginalized from economic growth. Alberta hosts free small business seminars and networking events, offers matching grants to businesses and property owners, and provides one-on-one technical assistance. Their programming has paid off. Sixty percent of Alberta businesses are women-owned and 23 percent are minority-owned. 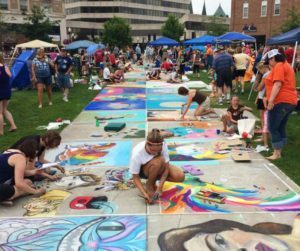 Wausau River District is being recognized for becoming an impressive arts and culture destination with engaging public spaces and a booming local economy. Located along the Wisconsin River, Wausau has focused on developing unique public spaces and special events that showcase the character and natural beauty of their downtown. Wausau River District implemented a series of placemaking strategies to jumpstart these efforts, including placing painted pianos, murals, public art displays, and an umbrella art installation downtown. 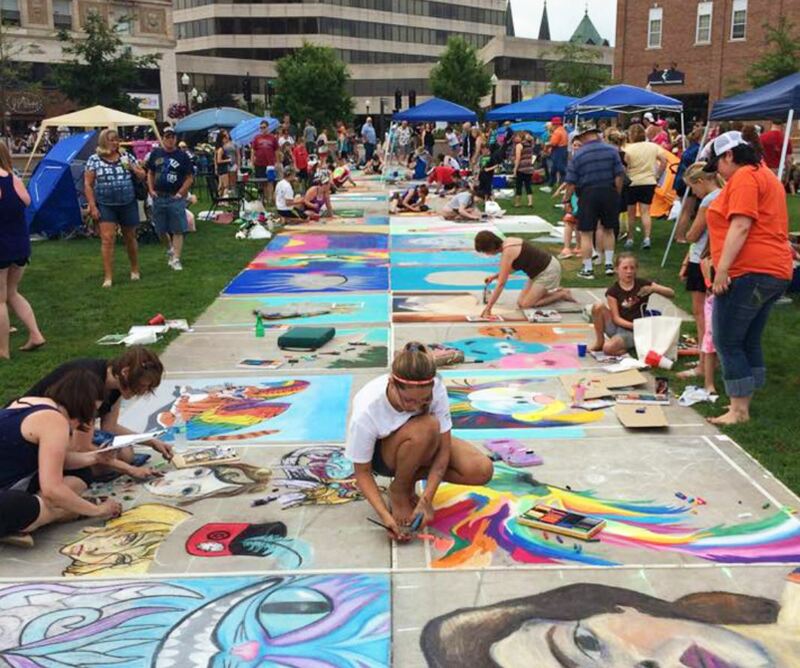 Wausau River District also hosts 100 special events each year in downtown, ranging from concerts to art fairs, drawing over 72,000 visitors annually. The crown jewel of Wausau is the 400 Block, a centrally-located park completed in 2011 with a covered stage that hosts dozens of events annually, as well as a skating rink, snow slide and splash pad. Wausau River District’s efforts have spurred significant economic growth. In the past four years, they have introduced 47 new programs, events, and services with a total estimated economic impact that ranges from $8 to $13.5 million. Their downtown has generated more than 1,000 new jobs and 104 new businesses since 2002. Wausau has also focused on generating more locally-owned small businesses. Their Entrepreneurial and Education Center offers boot camps, trainings, classes, and mentorship opportunities to budding small business owners to encourage development. Featured photo shows downtown Wheeling. All photos courtesy of Main Street America. See the Great American Main Street Award website.